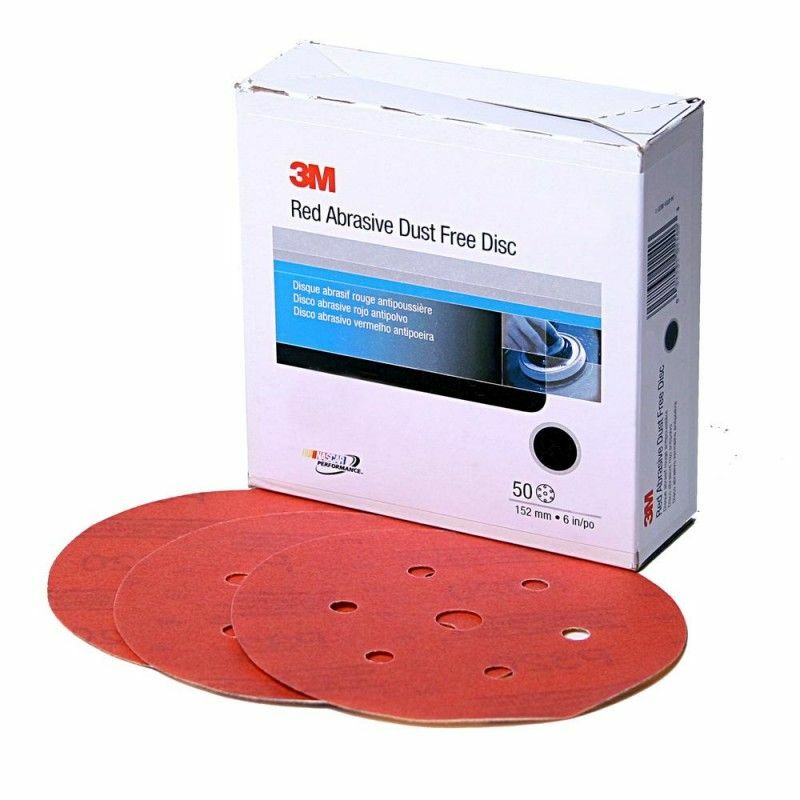 3M Hookit Red Abrasive Disc is a reattachable abrasive disc used for blend panel and paint preparation. Aggressive shaping of plastic filler and removing paint around damaged area.  Can be used with 3M Random Oribtal Sanders.